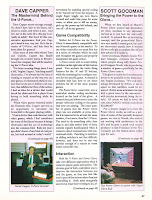 Nintendo is closing the Wii Shop Channel on January 30th which is only three days away. 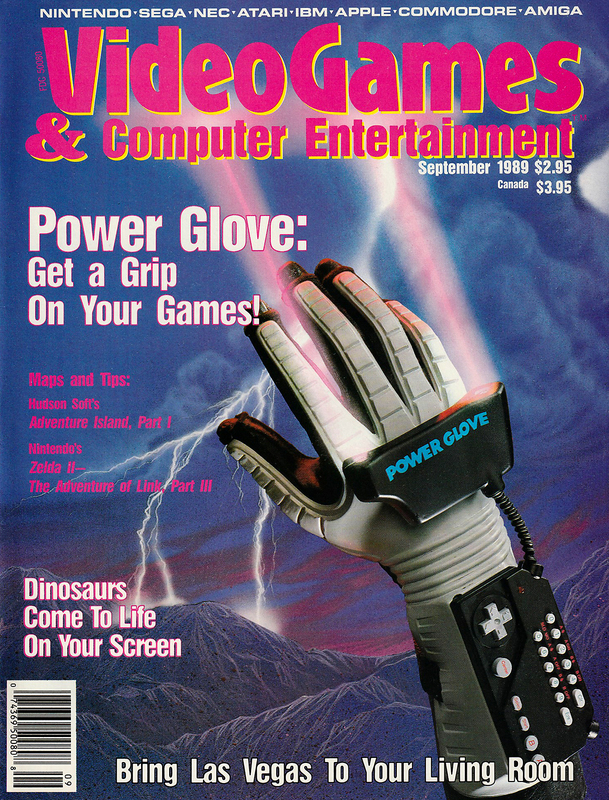 After it closes it will not be possible to purchase new digital games or download any past purchases. 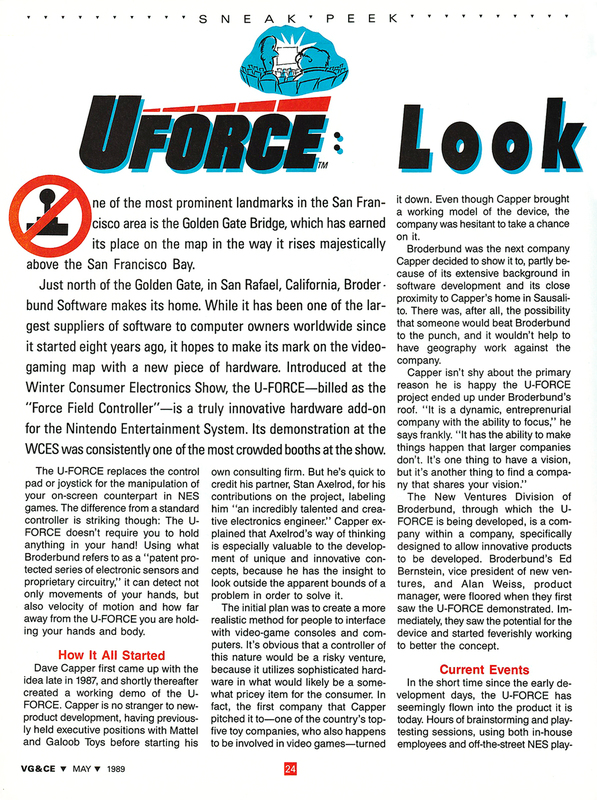 While disappointing, I'd expect this marks the end of the Wii, though that likely occurred many years ago for most (not Ubisoft which published Just Dance 2019 for the console!) 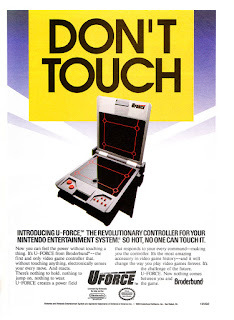 as Nintendo has since released both the Wii U and the Switch. 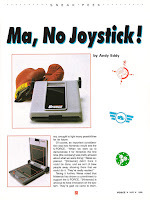 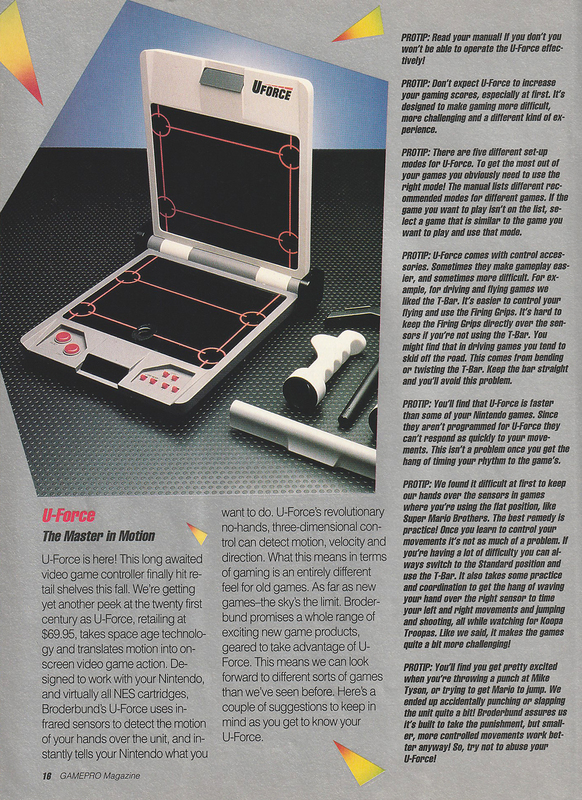 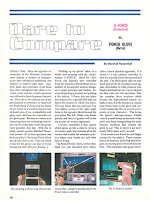 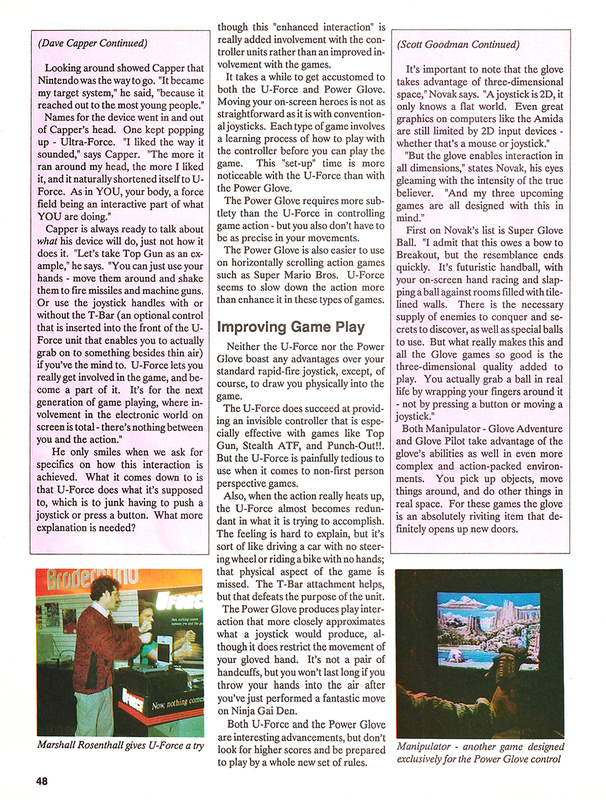 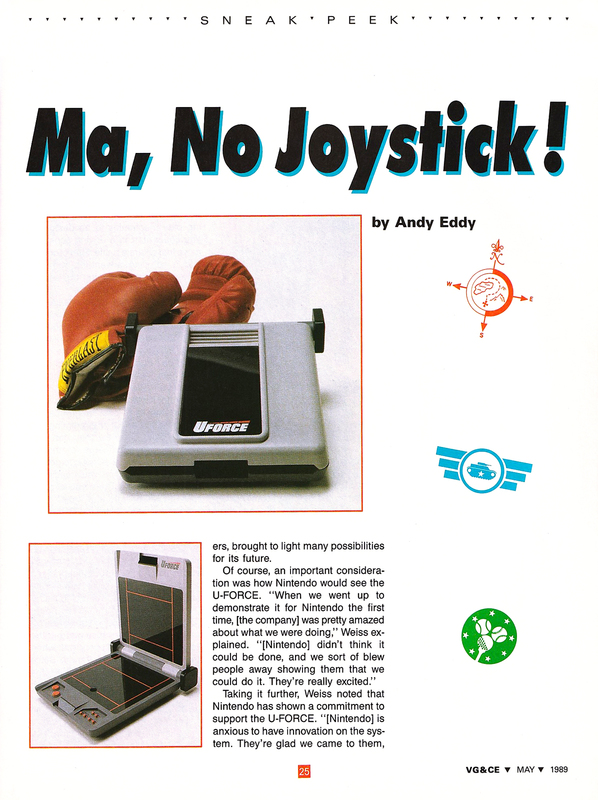 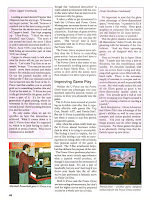 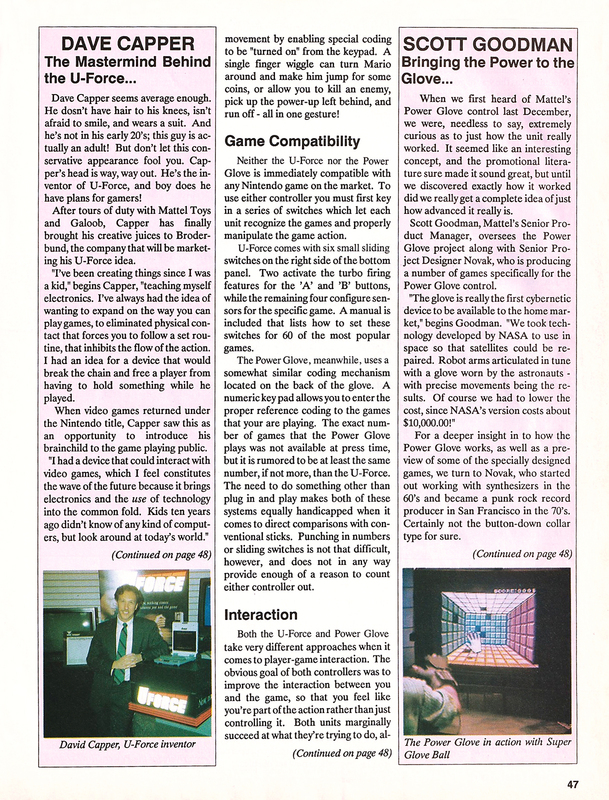 As a hugely successful console that uses motion controls, I decided to scan magazine articles about two Nintendo Entertainment System (NES) motion controllers from 1989. 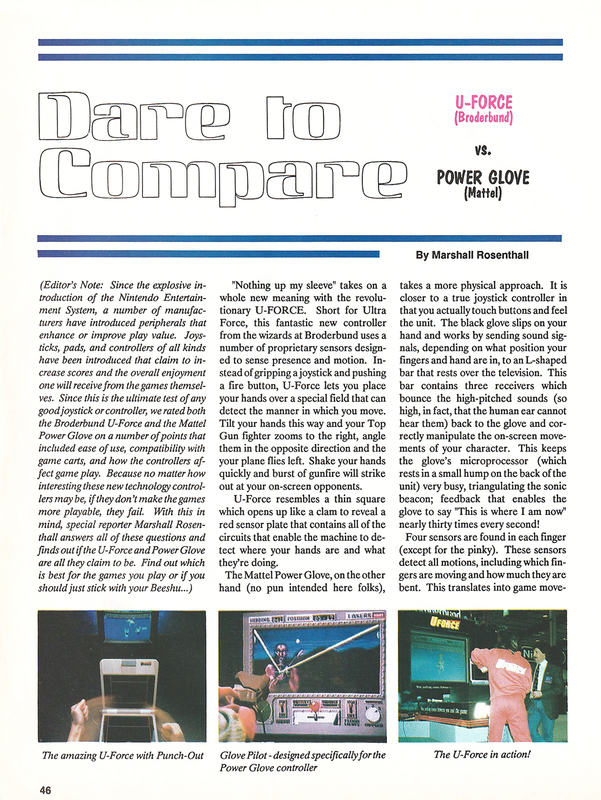 Of course, the people involved in the creation of Broderbund's U-Force and Mattel's Power Glove expected success, and the public may have been curious about them, but neither sold very well. 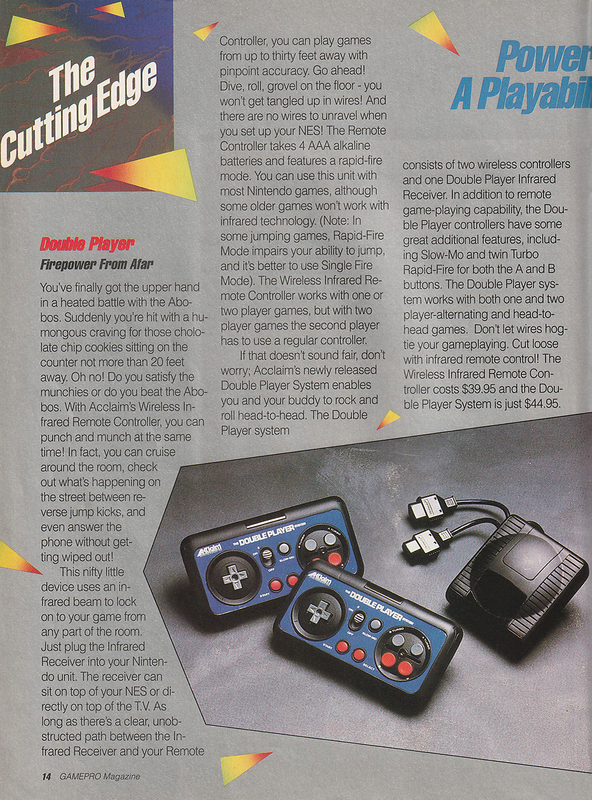 Although I'm focusing on these two, it's worth noting Sega made an attempt at a full body motion controller for the Genesis called the Activator. 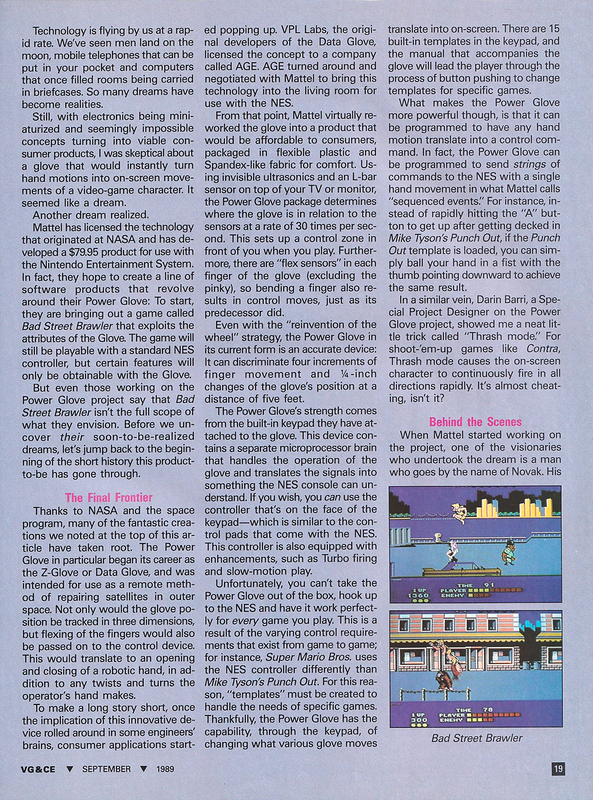 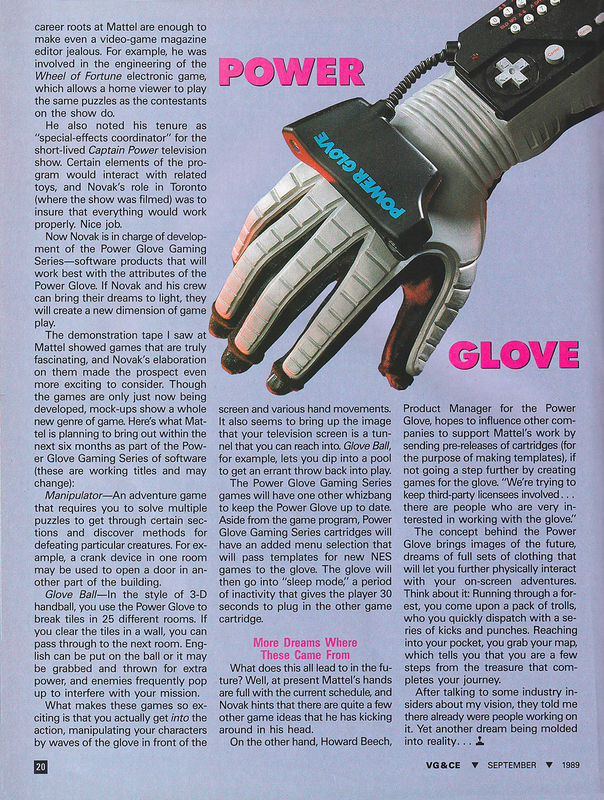 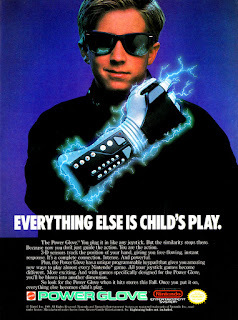 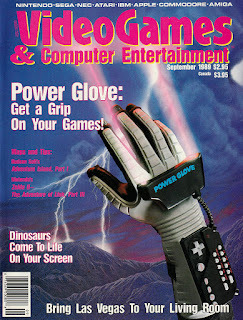 When I posted the ads for Mattel I mentioned the Power Glove and will repeat that summary here. 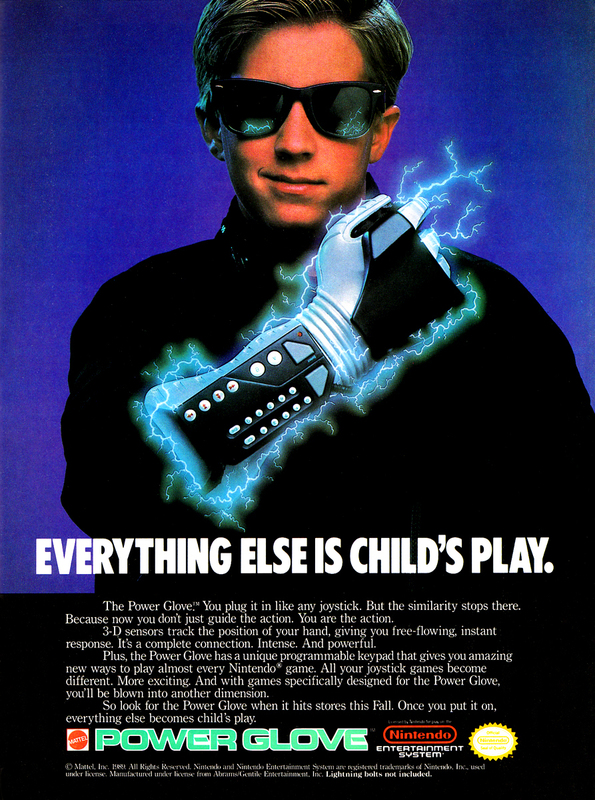 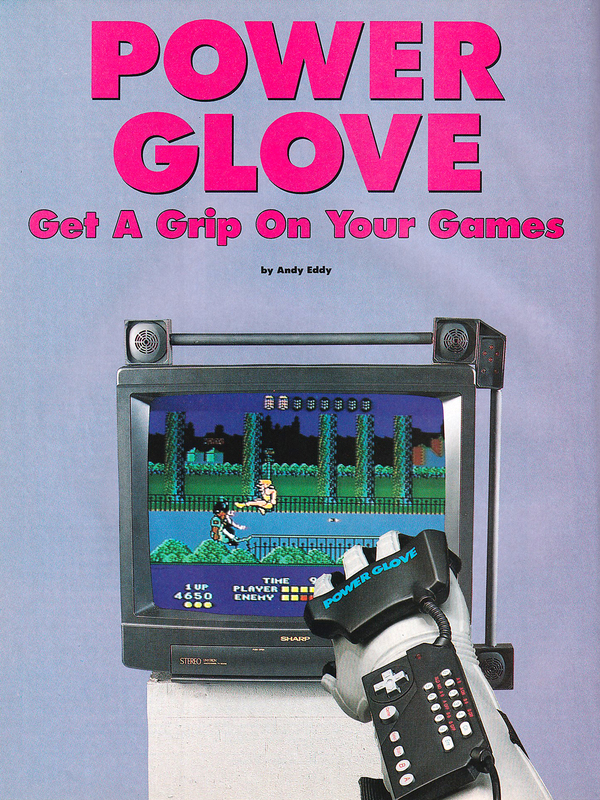 The Power Glove is worn like a glove, hence the name, and contains a D-Pad, standard NES gamepad buttons, programmable buttons, and motion control functionality. 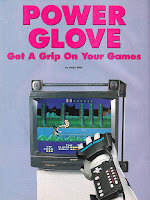 Two games, Super Glove Ball and Bad Street Brawler, were made specifically for the controller, though those games can also be played with a regular gamepad minus extra features only usable with the Power Glove. 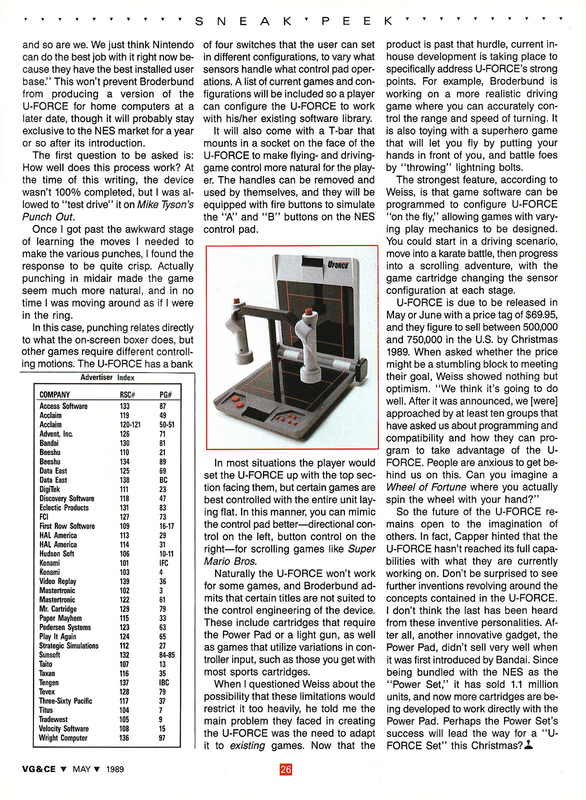 U-Force is quite different from the Power Glove as players move their hands in front of the device without the need to hold anything. 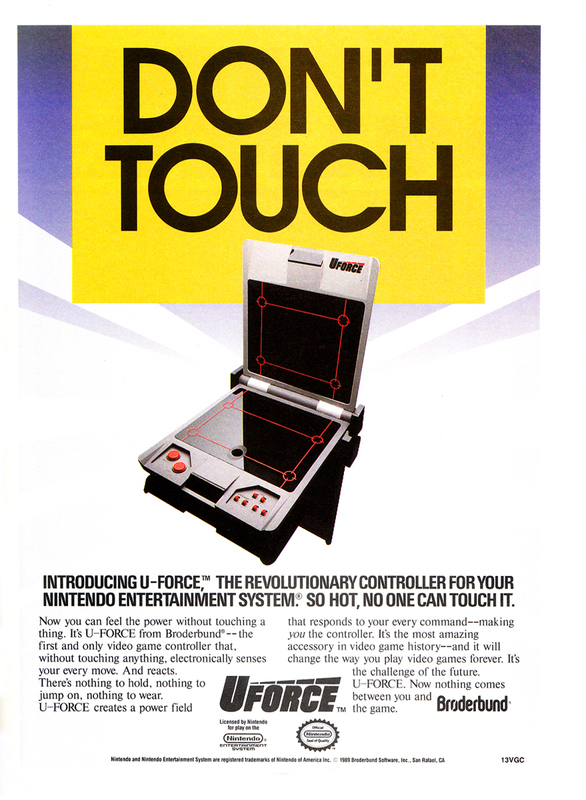 There is an accessory that can attach to the U-Force screen and be gripped to make simulation games, such as flight and driving games, easier to control. 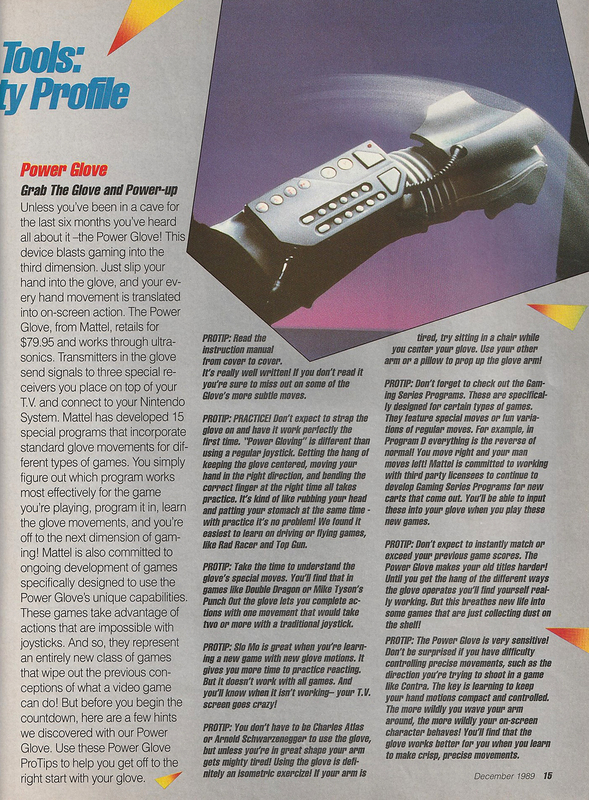 Both debuted in 1989 with a $10 price differential; the U-Force was $69.95 and the Power Glove cost $79.95. 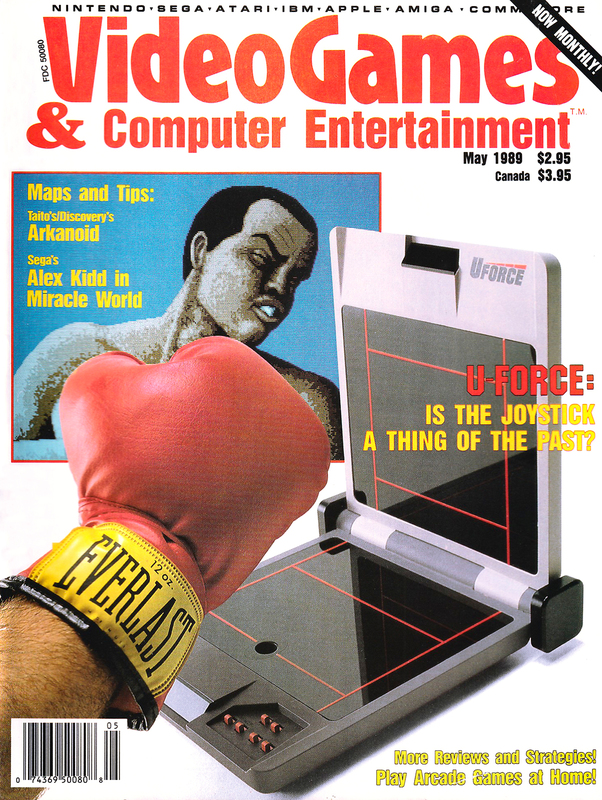 I've got a variety of articles though none of the magazines appear to have officially reviewed the hardware. 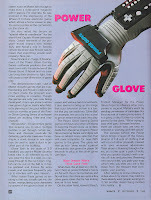 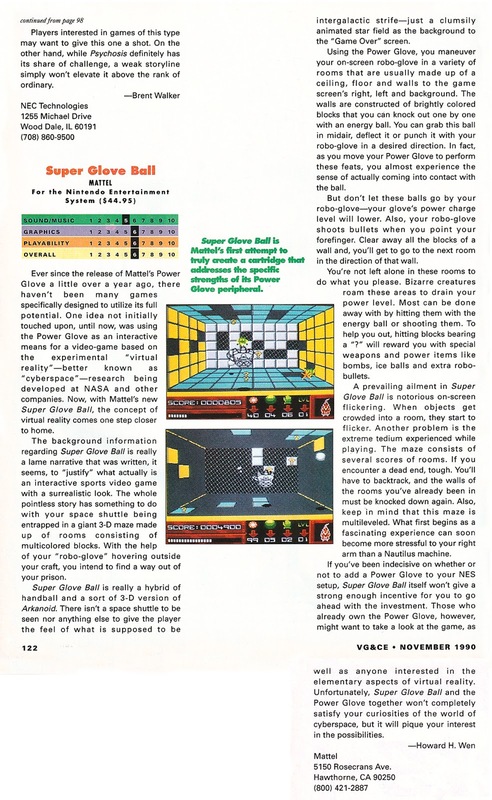 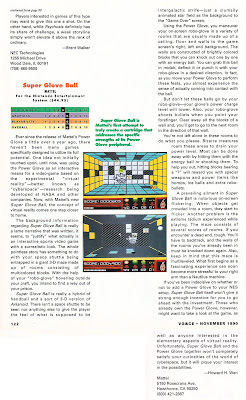 I am also including a review for Super Glove Ball which is the primary game designed for the Power Glove.